Sterling gains after Theresa May announces short-term extension to Article 50. Yesterday we saw an extremely volatile trading day for the pound, and one that has typified how much of an impact Brexit developments can have on the value of the pound. During the morning the pound started the day on the back foot, following comments from the EU’s chief Brexit negotiator, Michel Barnier, in which he stated that he felt the chance of a cliff-edge Brexit was looking more and more likely by the day. In the evening however, Theresa May emerged from a long and intense meeting with her cabinet, to break the news that she is going to seek a short-term extension to article 50 from the EU, past the only recently extended date of April 12th. It is unclear how long the extension will be, but she will most likely look to leave before the end of May when the European Parliamentary elections will commence. Can May and Corbyn agree on a Brexit deal? Judging by the Labour Party’s stance, it is unlikely they will back any deal without remaining part of a Customs Union, which came close to being voted as a majority choice in Monday’s vote in the Commons, and this has not helped subdue the tempers of Brexiteer Tories. If a compromise can be met, the aim will be to have a vote on a new deal in the House of Commons before April 10th. If that fails, she will put a vote to parliament with a list of options for an alternative Brexit agreement. As far as the future for the pound is concerned, no-deal has by no means been taken off the table, but it feels as though the most likely outcome as things stand is a softer-Brexit which, judging by the pound’s reaction yesterday, would be a positive outcome for sterling’s value in the longer-term. That being said, a no-deal is still possible and the potential for this in the future could continue to weigh over the pound. 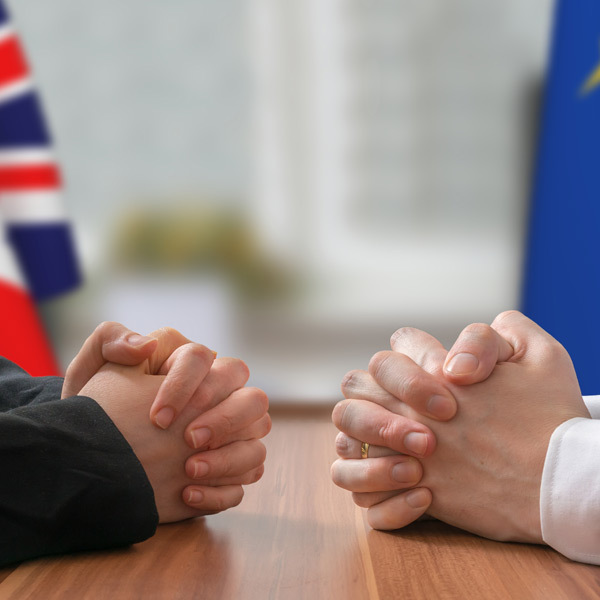 Any further updates on Brexit’s progress are likely to continue to impact exchange rates this week, you can keep up to date with all the latest developments by contacting your account manager.